← Hello C-17s. Where Are Your Buddies? 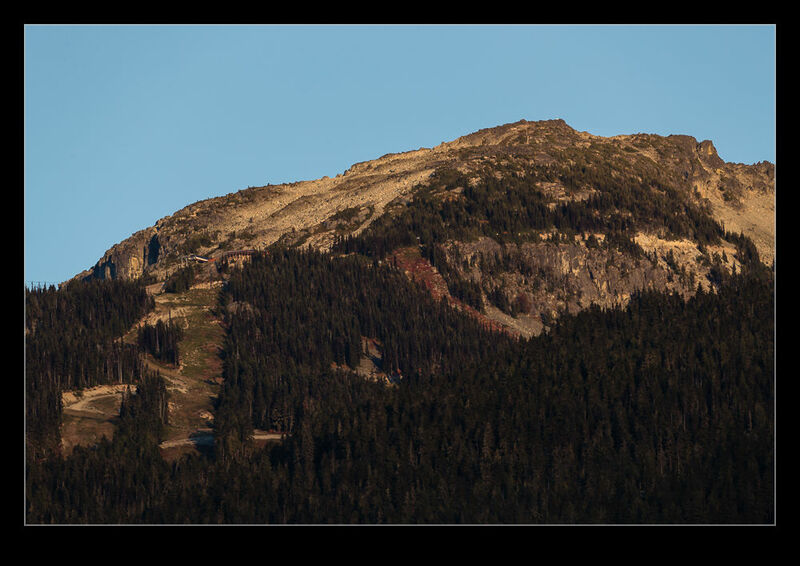 The view from our hotel in Whistler towards the mountains was really pretty but never more so than when the sun was setting. A couple of evenings I thought I should get a shot but was either elsewhere or too slow. I did manage to get out there one time though, although I was still a little late. The shadows were creeping up the lower slopes of the mountains but I still had the nice color on the summits. The warm, evening light was really appealing and mountains look good at the best of times so this was a great scene to see. 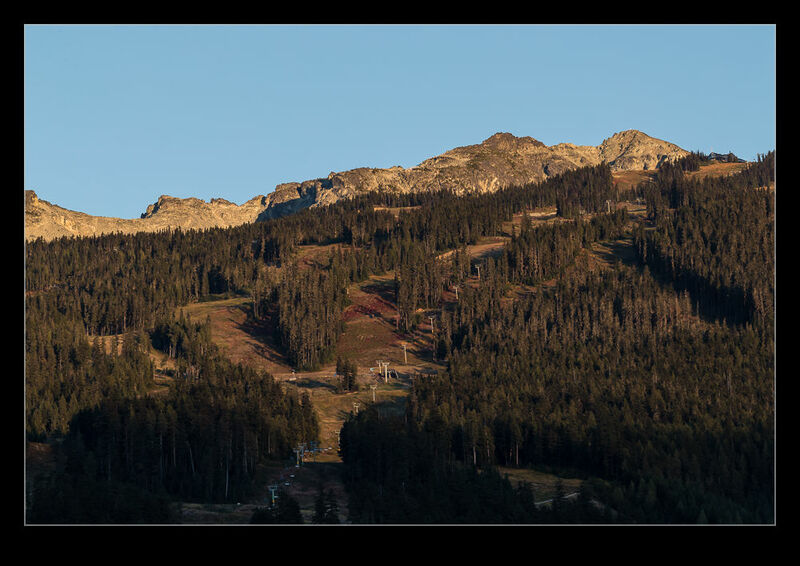 This entry was posted in photo, Travel and tagged British Columbia, Canada, color, evening, light, mountain, photo, summit, sunset, top, travel, warm, whistler. Bookmark the permalink.